Our staff comprises of professionals who have been in the business for over 30 years. We take pride in providing top notch service that will leave you with a beautiful smile. The big warm smile that welcomes you into Bloor Smile Dental or the chirpy voice that greets you over the phone, belongs to Diane!! 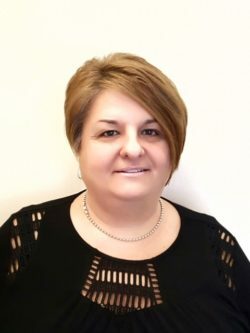 Even though she enjoys calling the dentists “Boss” or “ Chief”, Diane is the “Big Boss” at Bloor Smile Dental. She has worked at Bloor Smile for around 20 years and knows everyone and everything inside out!! She is thorough in her duties and shows great clarity in her communication with patients, doctors, staff, specialists and insurance companies alike. Diane’s thoughtfulness is what touches people the most!! When she is away from the desk, Diane is usually helping a friend or neighbor in need. She loves to read and travel!! Mirjana is the embodiment of enthusiasm and thoroughness in everything she undertakes. Her goal is to bring every patient to the best level of oral health possible. 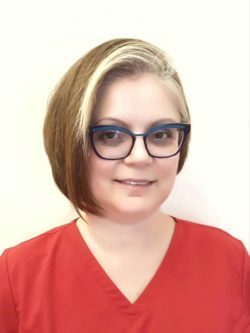 Be it a detailed scale, oral hygiene instructions or maintaining the latest industry standard in sterilization, Mirjana keeps us all on our toes at Bloor Smile Dental. Never one to take a shortcut, you are guaranteed a great hygiene experience with her. Being a dentist from back home, she has a keen eye to diagnose any pathology even in its very early stages. Marilda graduated from Oxford College in Dental Hygiene and has over seven years of experience in various aspects of dentistry. She is passionate about her work and prides herself in treating her patients with a lot of care and respect. She is a strong believer that effective care always starts with listening to the patient first. The fact that she is a foreign trained dentist, makes her more attentive to patients’ concerns. Her gentle touch and mild manner, draw patients toward her. Marilda speaks several languages and never misses and opportunity to speak Albanian, Italian, Spanish and Turkish with patients! 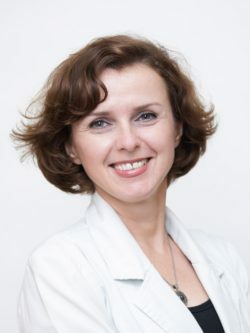 Iwona has been a dental hygienist since 2006. Prior to this, she was a dental receptionist and assistant. 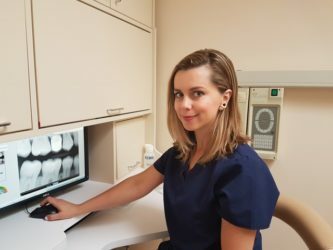 Iwona joined Bloor Smile Dental in the winter of 2006, and has since chipped away many a chunk of tartar. She loves working with such good doctors and enjoys being part of such an amazing team. 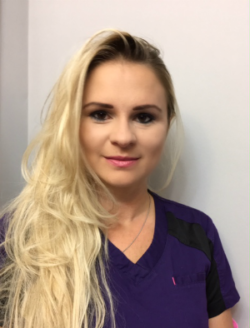 The ability to help and interact with patients, get a positive feedback and achieve fantastic results, gives Iwona great pride in her work. She enjoys every opportunity to welcome patients and give them a caring experience. When she leaves work, Iwona goes home to her husband and little daughter. In her spare time, she enjoys watching movies and travelling, even if it’s a simple drive up north!! Alma is the “All in all” at Bloor Smile Dental. If you are looking for something in the office, just ask Alma! She is originally a law graduate which explains why she puts so much attention to detail in everything she does – be it maintaining office policy or assisting the dentist or keeping track of the latest materials and products. Alma has been a certified dental assistant for over 20 years and went on to do a course in office management. In her spare time, Alma likes to hang out with her husband and daughter and explore the cafes on Bloor Street. She is a fantastic cook and loves to travel!! Tsepal graduated from Everest College in Toronto. 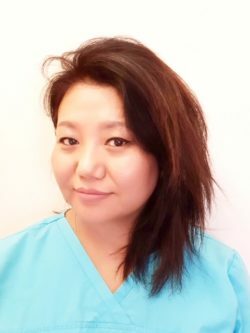 She has been working as a dental assistant at Bloor Smile Dental since 2016. She has effectively spent her time in integrating with the families. Tsepal has gained everybody’s affection in a short span with her congenial manner. Her extensive experience in sales and retail, make Tsepal a people’s person. She is always looking for ways to better the practice and take it forward. She is fluent in Tibetan, Nepalese, English and Urdu. In her spare time, she enjoys hanging out with her son and making gorgeous jewelry!